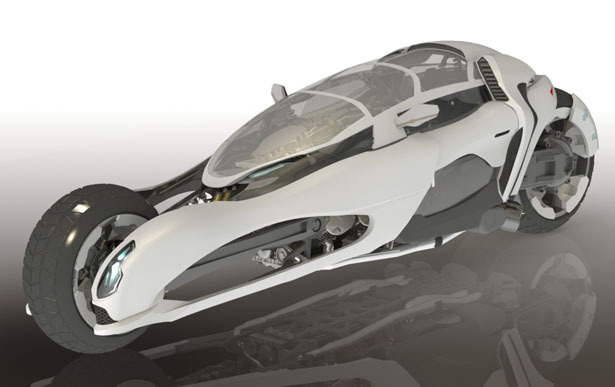 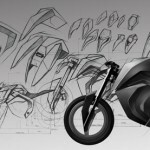 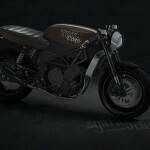 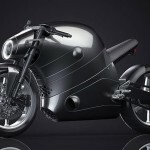 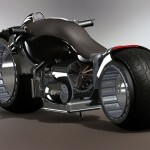 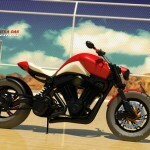 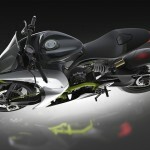 Submitted by Niklas Armada, a Filipino designer, GRYPH-ONE is a conceptual convertible motorcycle. 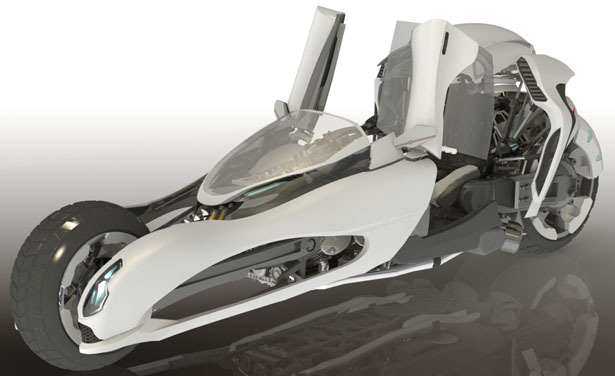 The GRYPH-ONE is a full body convertible motorcycle that makes use of multiple actuators to convert between a normal open air motorcycle to allow the rider to be in touch with the landscape; and an enclosed one for a waterproof and more secured alternative. 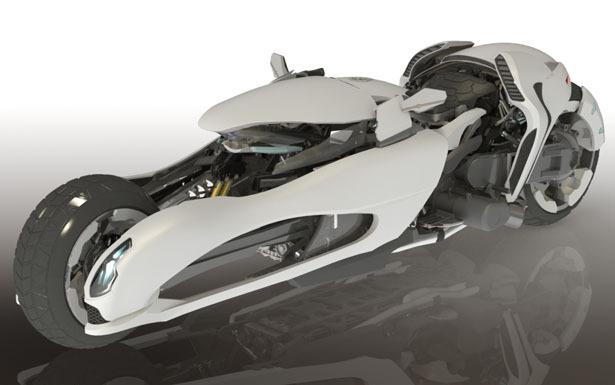 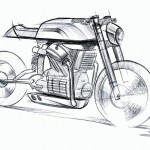 Tuvie has received “GRYPH-ONE Convertible Concept Motorcycle” project from our ‘Submit A Design‘ feature, where we welcome our readers to submit their design/concept for publication. 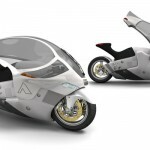 Tagged as futuristic motorcycle design, kinetic energy powered motorcycle, motorcycle with cover, self powered motorcycle design.